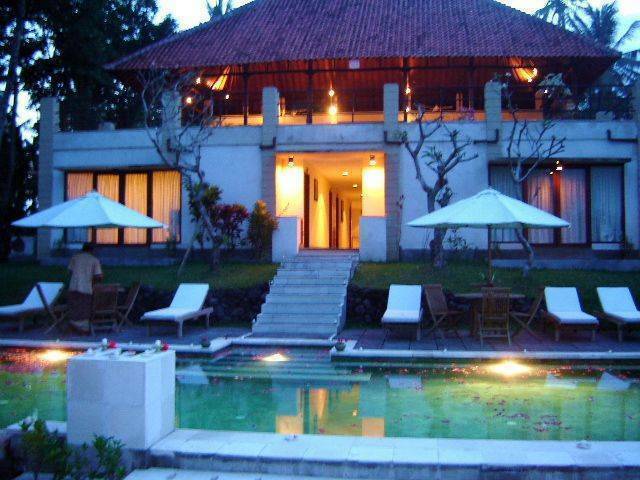 For discerning travelers seeking both "the natural Bali" and modern conveniences. Please come experience the incredibly peaceful spirit and warm hearts of Bhanuswari. 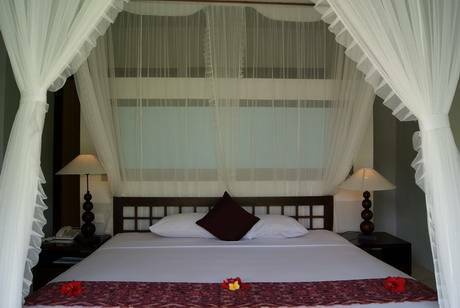 The concept for Bhnauswari goes far beyond traditional hotels. Terraced rice fields surround it. 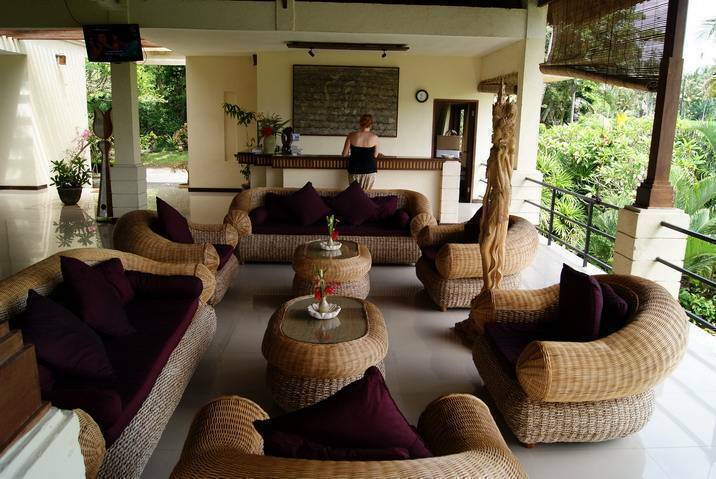 Furnishings are produced locally from coconut trees. The artwork is by local craftspeople. 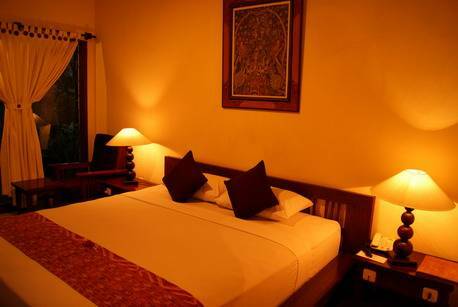 Deluxe room, with en suite bathroom including bath tub and shower. 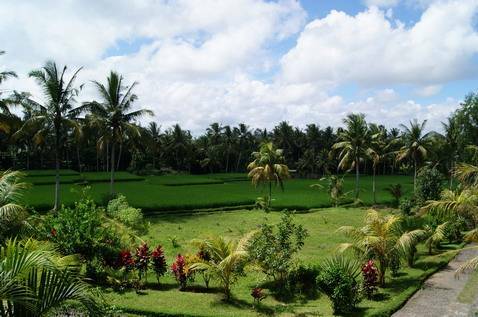 Amidst of rice fields and beautiful landscape of Tengkulak village with natural area surrounding the resort gives you a really difference time. If you are looking for "experiential travel" rather than a simple tourist vacation, you will find here, both the property and the staff at Bhanuswari provide a true sense of place. If any cancellation less then three days from the arrival date, one night cancellation fee will be charged, No show will be charge for whole stay. 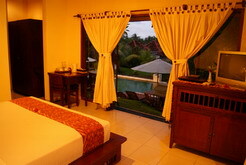 We are 10 minutes from the capital town of Ubud direction to Elephant cape temple. Turn to the right before the temple to Tengkulak village and about 2 km you will find the sign of the hotel.